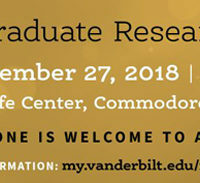 Applications are now open for the summer 2019 cycle of the Vanderbilt Undergraduate Summer Research Program, which provides awards of $5,000 to $6,000 to rising sophomores, juniors and seniors engaged in 10 weeks of full-time research with a full-time Vanderbilt faculty member. 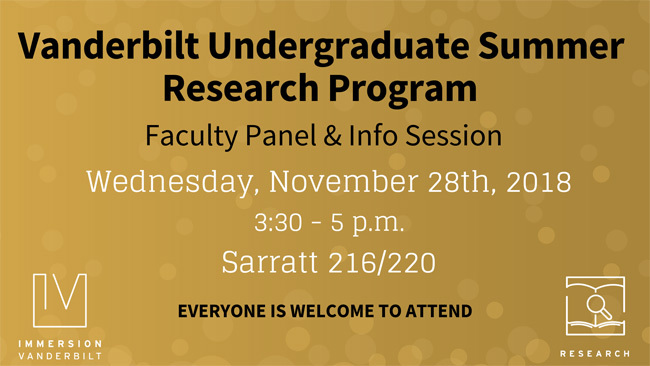 Interested students are encouraged to attend the VUSRP information session on Wednesday, Nov. 28, from 3:30 to 5 p.m. in Sarratt Student Center, Room 216/220. This event will feature a question-and-answer session with faculty and helpful resources and tips for prospective applicants planning to meet this year’s deadline of Jan. 31, 2019, at noon via online application. 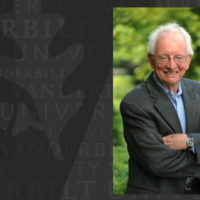 The program provides a unique opportunity to develop valuable skills by working closely with a faculty member on joint research efforts. 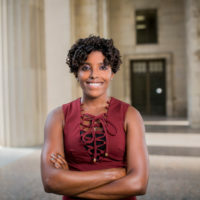 Applicants are expected to identify their own faculty mentor and must gain that professor’s sponsorship prior to applying. A faculty member may sponsor no more than two student applications. 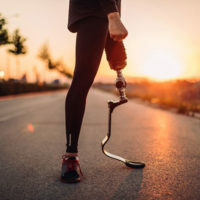 “Using Florescent Probes to Track the Process of Fracture Healing,” completed in the School of Medicine. 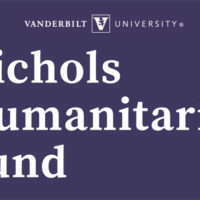 Students who receive VUSRP awards are required to engage in full-time research from June 3 through Aug. 9, 2019. 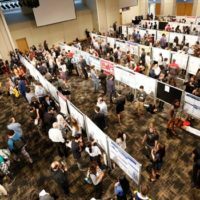 Additionally, all award recipients are expected to present their research at roundtable discussions in the summer and at the Undergraduate Research Fair taking place in September. Answers to frequently asked questions about VUSRP can be found on the program website. 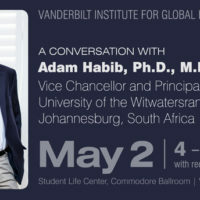 Other questions about the program or application process should be directed to the Office of Immersion Resources by emailing immersion@vanderbilt.edu.